Hel.LAS owes much of its success to its wonderful volunteer attorneys, who offer their time and provide services to those seeking help. Volunteer attorneys are provided with resources and malpractice insurance through the clinic. This is a very rewarding experience, so please consider becoming a volunteer attorney! Attorneys seeking volunteer opportunities with Hel.LAS may contact Program Chair Eleni Katsoulis at eaposto2@gmail.com. Get involved in the HBA by volunteering for one of our committees. 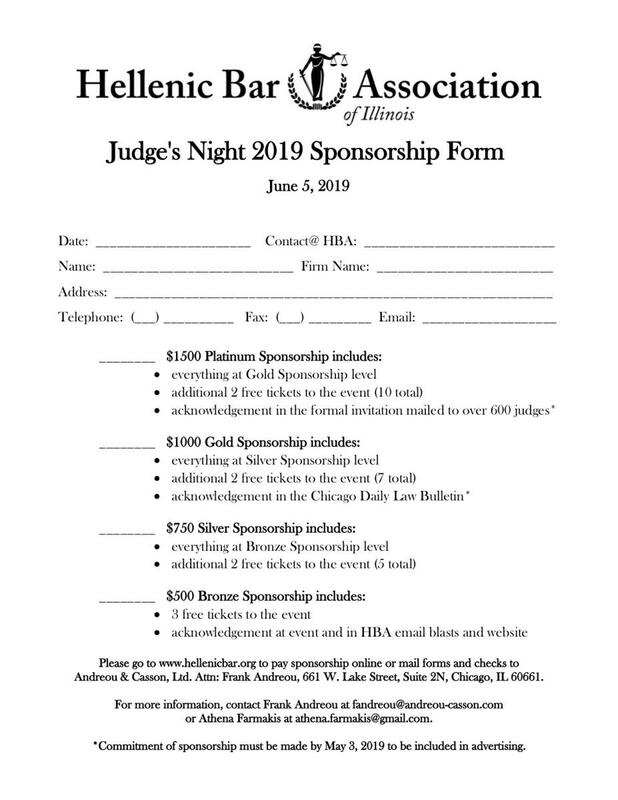 Whether you’re an active member, or sitting on the sidelines, please consider supporting the HBA with your service this year. Fill out the linked form and someone will contact you in June!